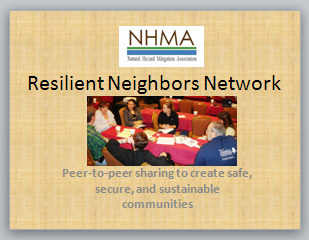 This webinar that was organized by NHMA and USACE gives an overview of the RNN initiative for Silver Jackets teams and other state/federal flood risk groups. The supporting presentation for the 60 minute RNN webinar can be viewed (pdf, 4.23 MB). 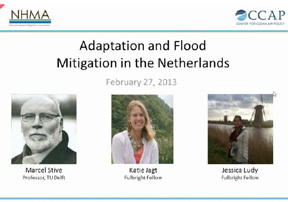 This second-in-a-series webinar featured a presentation and discussion on Dutch flood mitigation and climate adaptation measures. The presentation by Dr. Marcel Stive focused on the second Dutch Delta Committee, convened in 2008 to provide advice on how floodprotection measures in the Netherlands must be updated to keep the country dry for the next century in the face of climate change. Practitioners also discussed what lessons and limitations the Dutch approach brings when applied to a U.S. context. 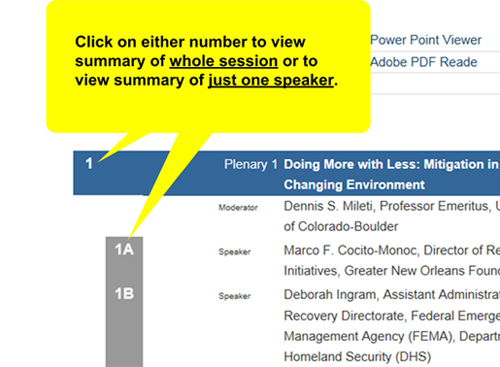 The webinar was presented by the Natural Hazard Mitigation Association’s International Activities Committee and the Center for Clean Air Policy.